Michael Jackson may have passed away two years ago, but he has always been especially big in Japan. So big, in fact, that he now gets his own social game. 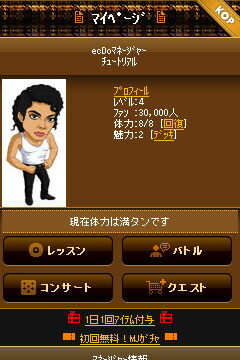 Dubbed “Michael’s King Of Pop” [JP], the title is exclusively available on Japanese mobile social gaming platform Mobage. The goal of the game is to make Michael Jackson the No. 1 entertainer on the planet. Players manage Jacko’s career, but they can also take dancing lessons as him, organize concerts, complete missions etc. 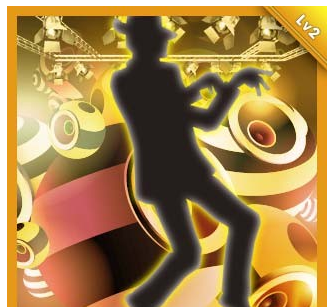 By battling it out on the dance floor with other Mobage players, it’s possible to learn up to 80 different dancing skills, including the Moonwalk. The final goal of the game is to have Michael “perform a concert in outer space” (I don’t know why). Maker Entercrews [JP] is offering the Flash Lite 2.0-based pop star simulation for users of feature phone (only in Japan). 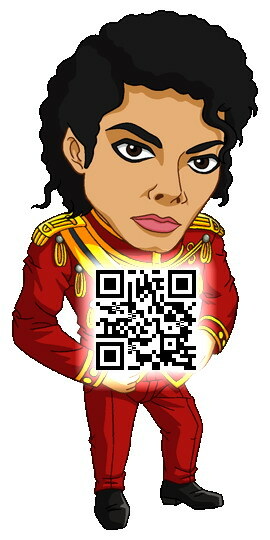 Michael’s King of Pop is free to play and monetized via virtual item sales (for example if users want to decorate their Jacko avatar).